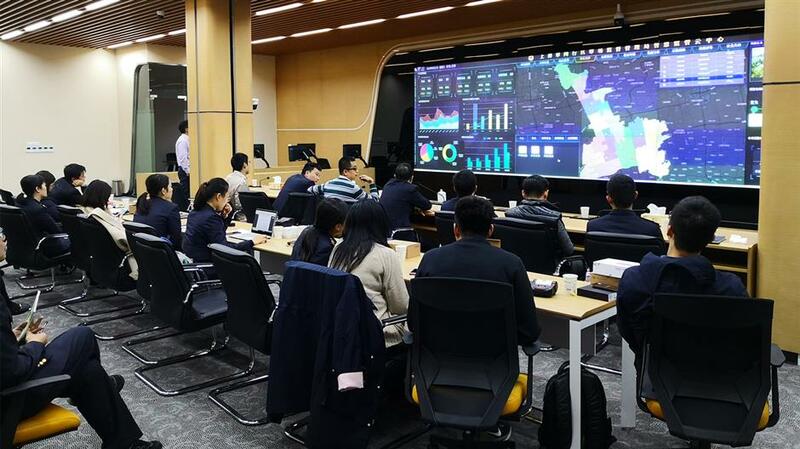 Officials watch the screen of an intelligent market supervision and management platform. The platform shows a photo of a rat inside a restaurant in Qibao area in Minhang District. Shanghai's first intelligent market supervision and management platform has started trial operation in Minhang District, and it can spot and then alert officials over more than 20 substandard practices and hygiene problems such as mice in kitchens and failure of elevator maintenance. The comprehensive "cloud center", which relies on big data and artificial intelligence technologies, includes five areas, namely food, drug, elevator, consumer rights protection and licenses. It also significantly boosts efficiency in market supervision and management, said Wu Jun, office director of the Minhang District Market Supervision and Management Bureau. There has been a surge of complaints regarding rat invasion at restaurants in recent years, and it is sometimes difficult for consumers to hand in photo or video proof. In such cases, it is usually too late by the time officials arrive at the scene to investigate, and time-consuming because they need to wait around to spot the rats, Wu said. 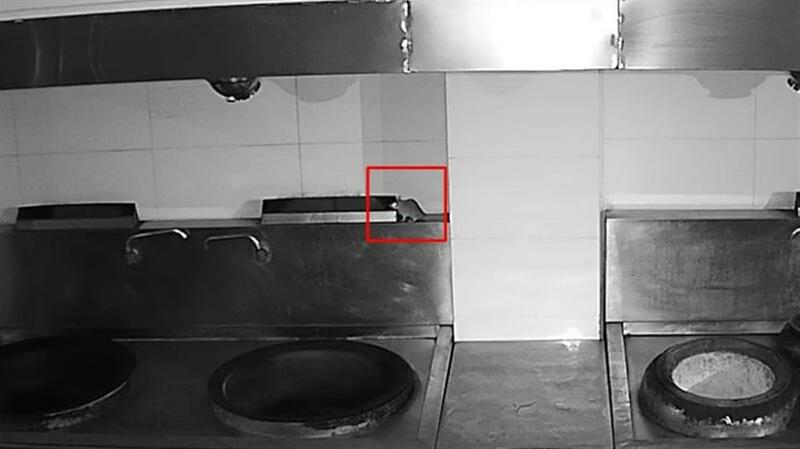 Surveillance cameras at restaurant kitchens have been renovated to include functions such as face recognition, behavior recognition, motion detection, and temperature and humidity sensors, and an image and video database of common insect pests and rats has been established to tackle the problem. “Once rats appear in a kitchen, the cameras will capture their movement and send screen shots to officials in real time via the platform, making proof collection, alarm and supervision and management almost synchronous,” said Wu. The system will also alarm officials if unfamiliar faces appear in the kitchens of restaurants and if food manufacturing workers don't wear masks or smoke in the cooking area. In addition, the platform also helps stamp out fake elevator maintenance. "In the past, officials needed to check written maintenance records based on required maintenance frequency, and it was difficult to detect if companies made fake records," said Wu. At present, QR codes have been set up in the computer control rooms of elevators at about 100 residential complexes in Minhang, and maintenance companies are required to scan the codes before maintenance. Data collection systems have been installed inside elevators to ensure maintenance has been made and officials will be alerted if delayed maintenance is detected via the platform. The platform also streamlines administrative procedures of approval or punishment by allowing electronic documents, instead of paper versions, and establishing a database covering credibility, honor, profitability, risks and life cycle.